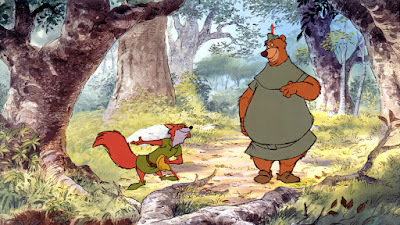 I have written before about the ever changing design of the character of Robin Hood. Here are two images representing the initial version of Robin and Little John followed by their final designs. 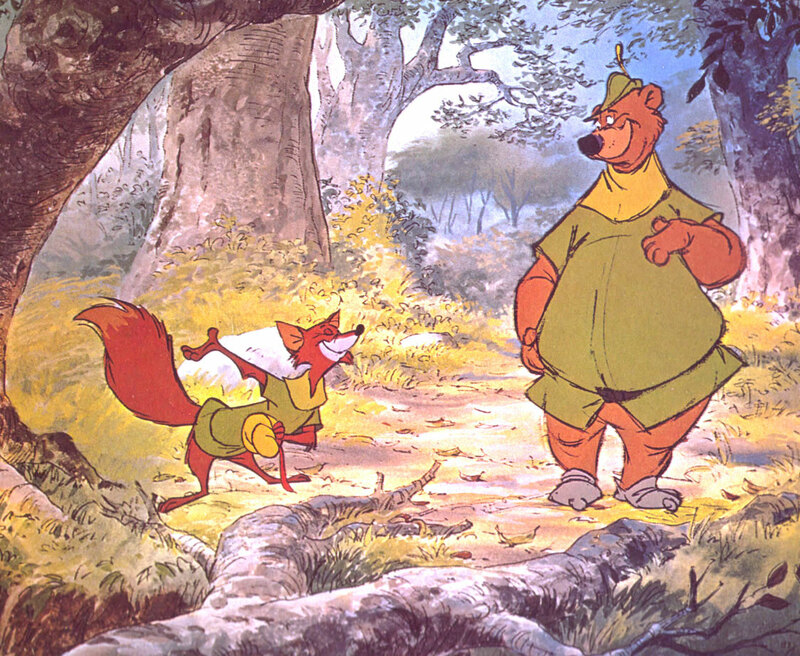 This opening scene was animated by John Lounsbery. 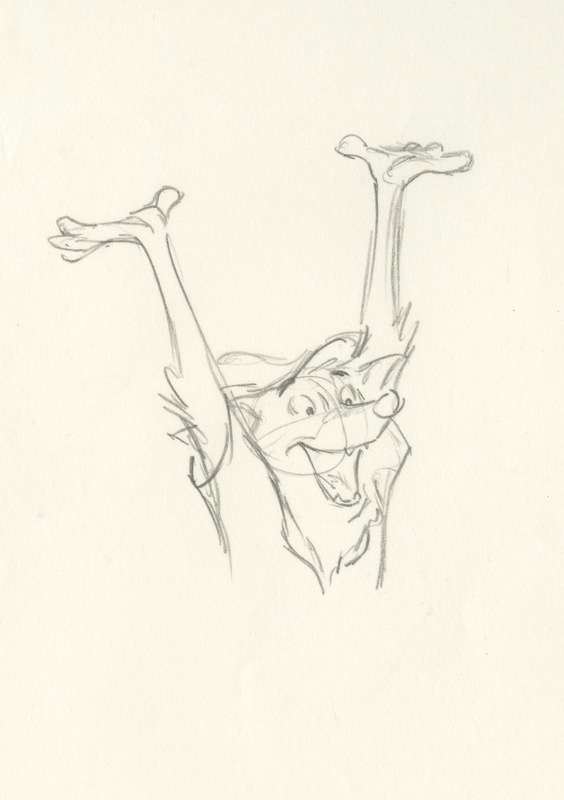 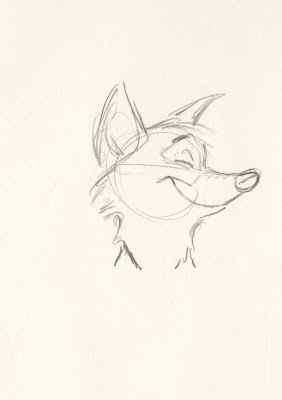 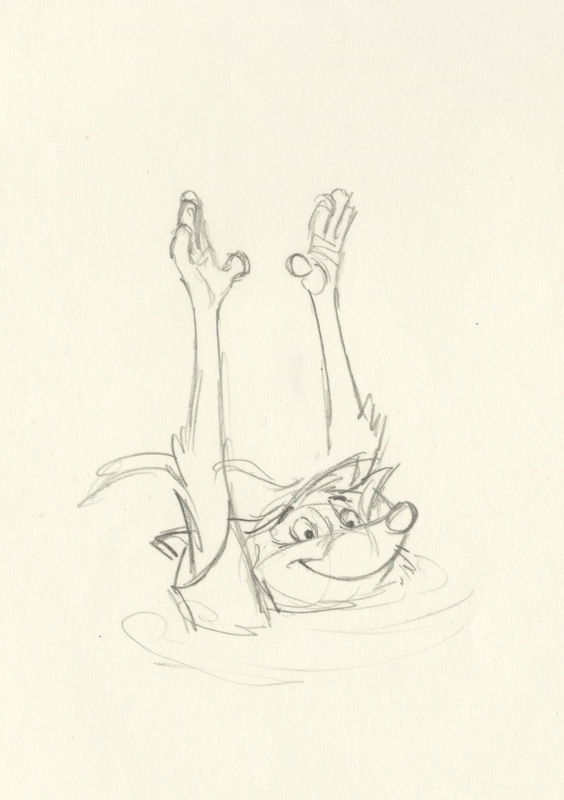 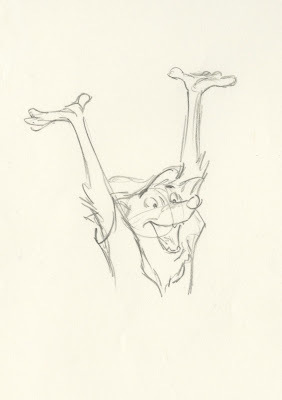 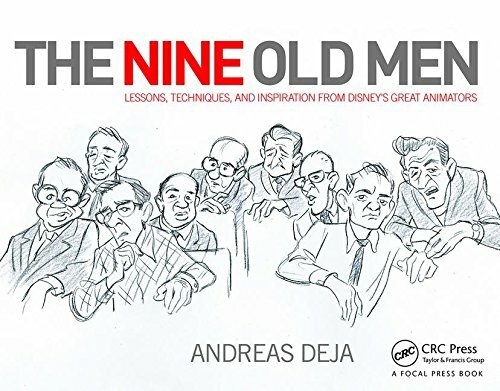 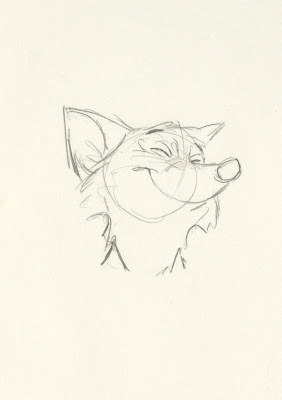 Since Milt Kahl was the character design guru, he made sure that those opening scenes by Lounsbery represented the latest and final version of the characters. 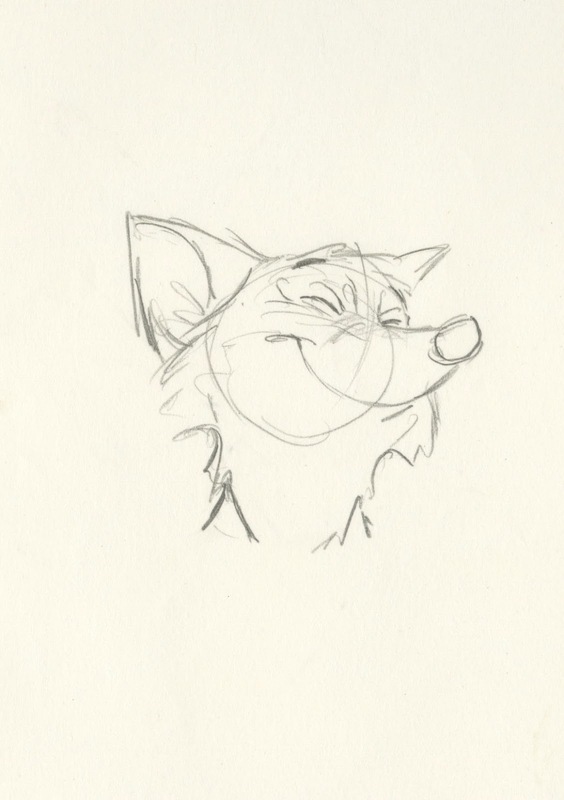 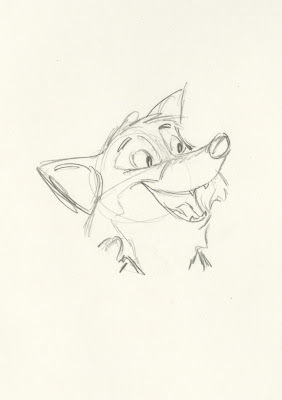 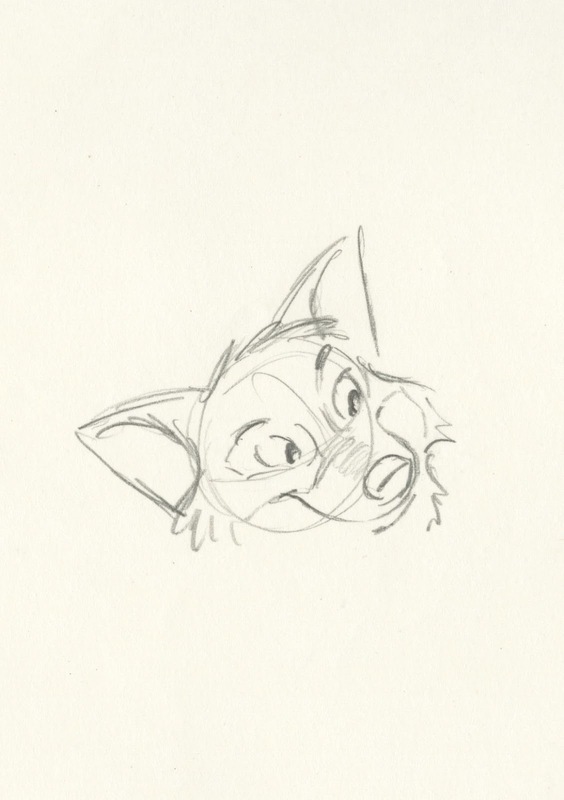 Here are a few draw overs by Milt (over Lounsbery's animation) to ensure character consistency. I think these sketches are beautiful, sensitively drawn and very appealing.